Embark on a voyage of shave exploration with Jet Set! 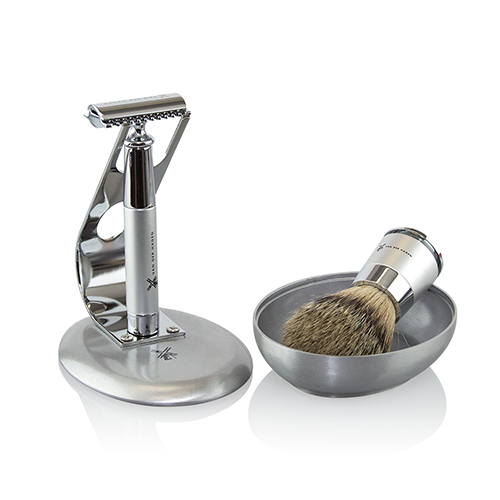 Inspired by NASA space probes, this shave set is designed to rocket you into the wet shaving tradition. 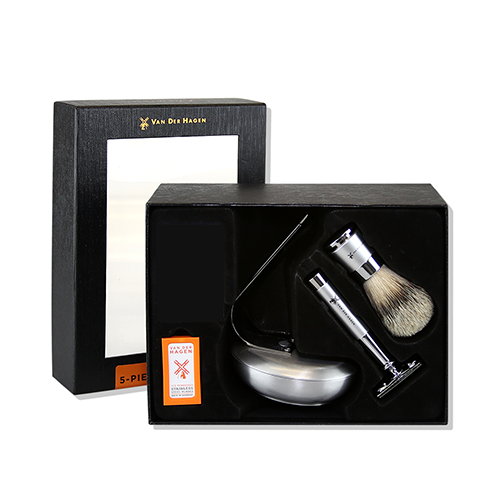 It includes a badger brush, 3-piece traditional safety razor, bowl and stand. 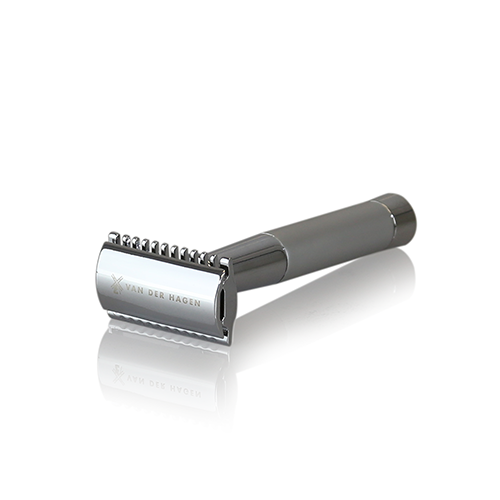 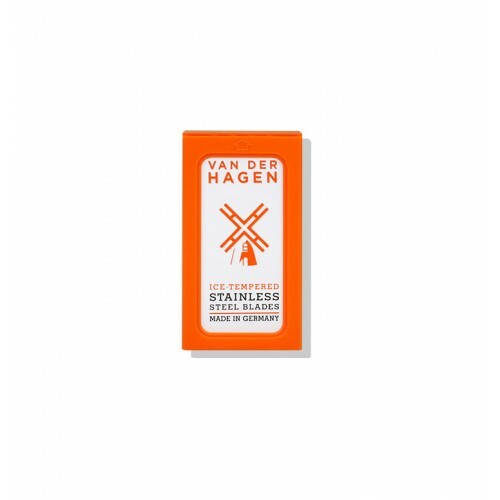 The traditional 3-piece safety razor and brush have magnetic rings to slide and lock into place. 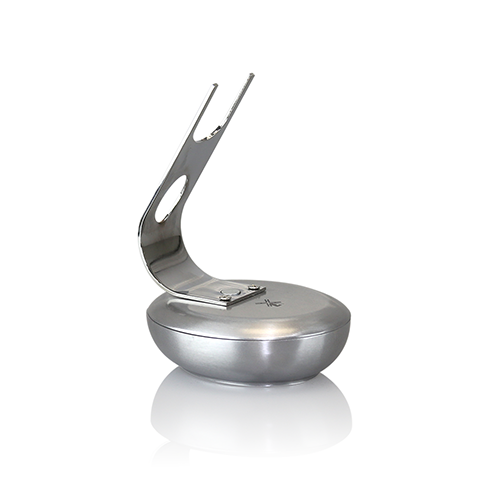 The base of the shave set even doubles as your shaving bowl! 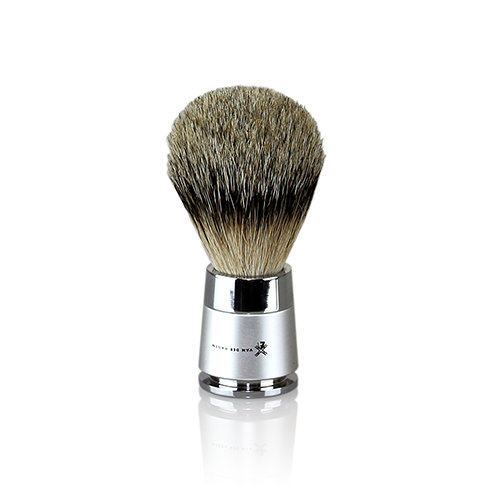 Simply lift the top, add shave soap or cream, and you’re ready to get a lather going. 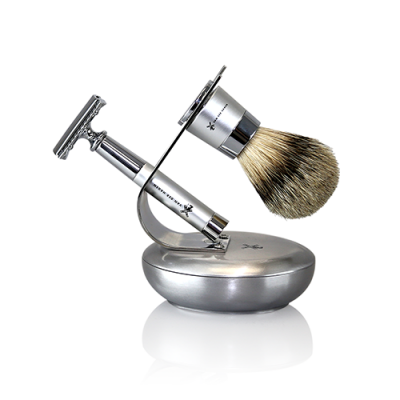 A close, comfortable shave doesn’t have to be light-years away. 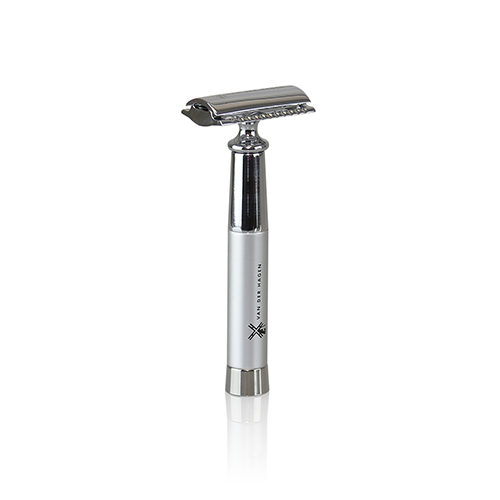 Whatever your plans for the day may be, let Jet Set give you a close shave sendoff.